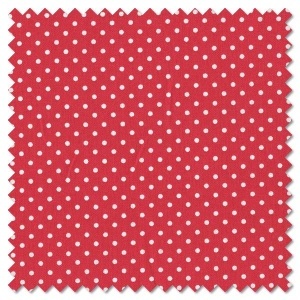 In checks, stars, stripes and more, red quilting fabric can really inject a shot of colour into a quilt, perfect as a feature fabric. 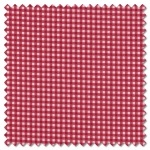 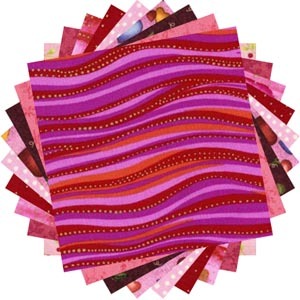 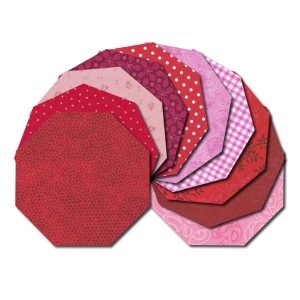 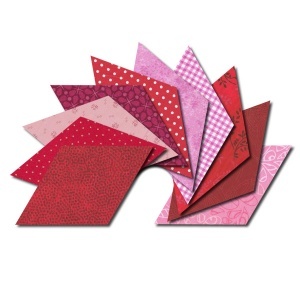 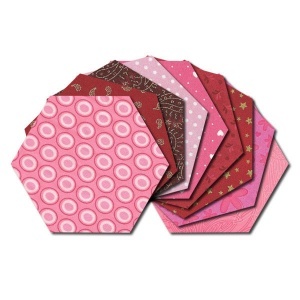 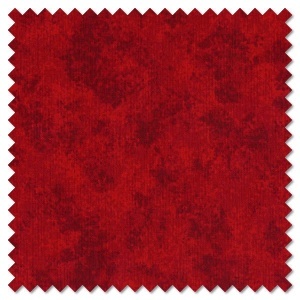 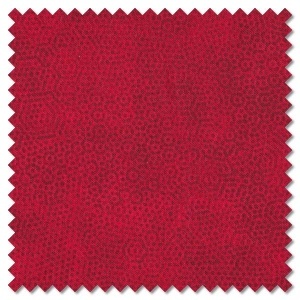 Remember if you are looking for a particular red to match a red fat quarter you already have we are happy to send out samples of any of our patchwork materials. 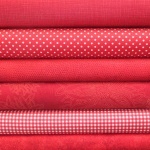 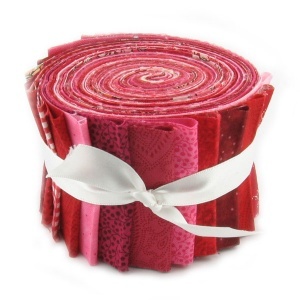 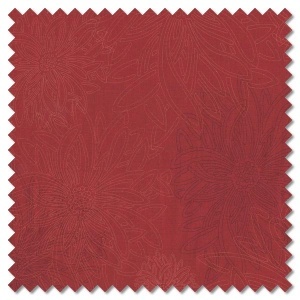 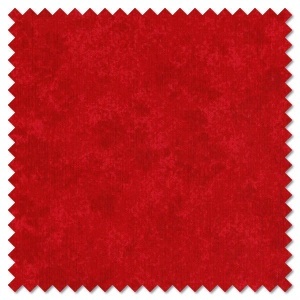 All our red patchwork fabrics are available by the fat quarter, long quarter or any multiple of either.